Hi there, if you have reached this page it is because you've been referred by one of our partners. That's awesome because you are now eligible to study the most comprehensive midi orchestration course for free. Yes that's right my friend! 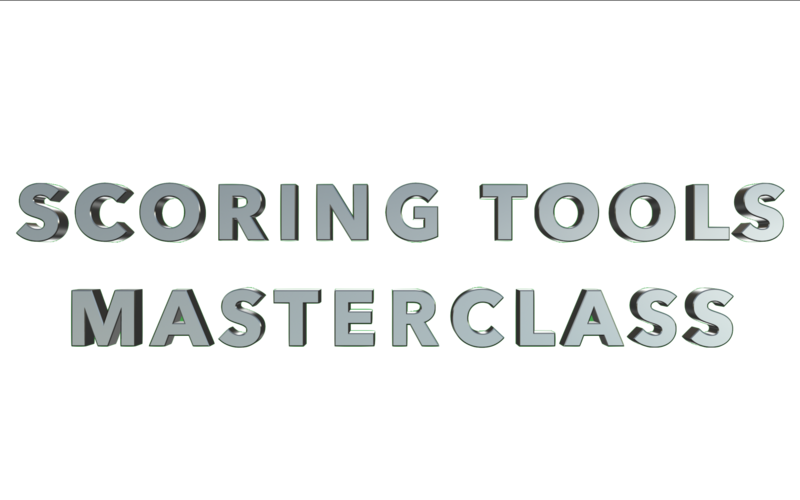 You are now eligible to study Scoring Tools Masterclass unit 701 for free! and the only thing that you have to do is to claim your spot now by creating a free account in Gardini School. Do not forget to write in "affiliate name" field from whom you are coming from. Your account will only be accepted if this information is provided. Would you like to produce midi orchestrations like this? I know how to teach you! Create a free account above and soon you will be automatically enrolled by our staff. New subscriptions are limited and the opportunity will end in less than 3 days. I am looking forward to have you in our amazing group.